As a leading supplier in the packaging market, Janoschka has invested in the latest generation of future technology Cellaxy by Hell Gravure Systems. The installation of the C500 Direct Laser at Janoschka’s largest production site in Kippenheim is scheduled for the autumn. 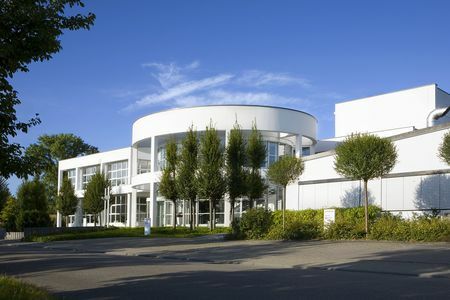 The Kippenheim installation will be the fourth Cellaxy Direct Laser within the Janoschka network and serve customers from a variety of different industries, including tobacco and flexible packaging. Optimised for packaging print and embossing, Cellaxy is capable of producing line cylinders in etching quality as well as premium-quality embossing cylinders (Real 3D). Cellaxy’s flexibility really shines through within the half-autotypical engraving environment of the HELL workflow. Every tool of a cylinder set can either be lasered with Cellaxy or engraved with a Hell HelioKlischograph. During printing, the cylinders are guaranteed to be a perfect match. “For our customers, the added value lies mainly in the breadth of production technologies we are able to offer. Naturally, we therefore invest in new techniques in order to further increase the added value for our customers and react to their market requirements”, explains Dietmar Buchholz, Managing Director at Janoschka Deutschland GmbH.